It’s that time of year! Father’s Day is coming up this weekend and we all know that we love our Dads. One stress that we feel with Father’s Day is how to get the perfect gift- because it’s simply so hard to contain the love we have for our fathers in just a present! To help relieve your stress and indecisiveness, here are a few of the top things to get your Dad for Father’s Day that will blow him away! Because every dad needs a good read! This “Made to Last” guide book from Magnolia has so many unique ideas for projects that your dad will love, and hopefully execute! 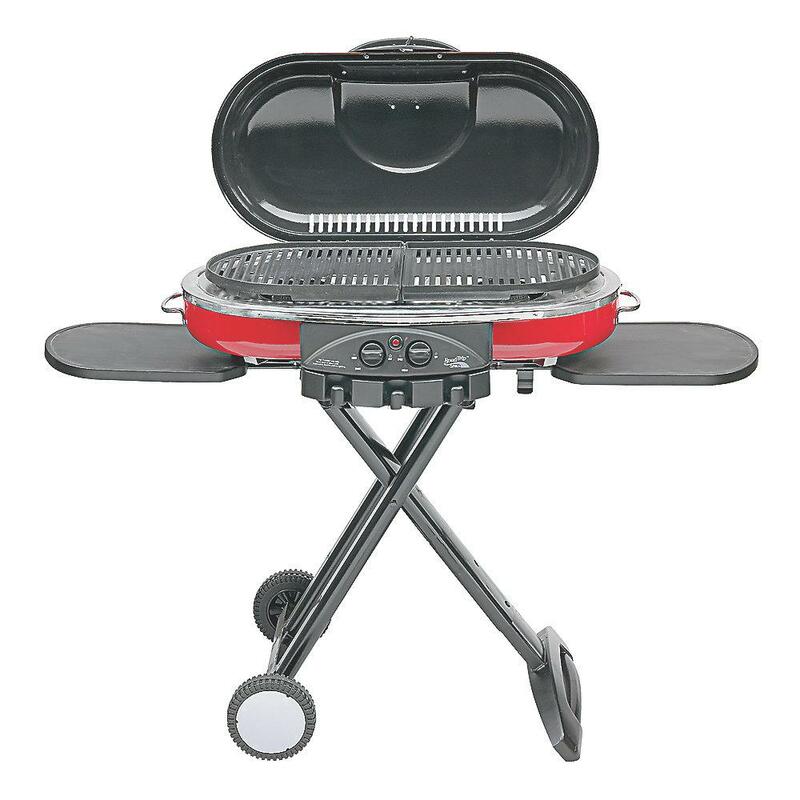 Make grilling hamburgers and hot dogs on-the-go and easy with this portable tailgate grill. 100% certified that your dad will love it- and your stomach will too! For the outdoorsy, adventure loving father, this is the perfect gift! 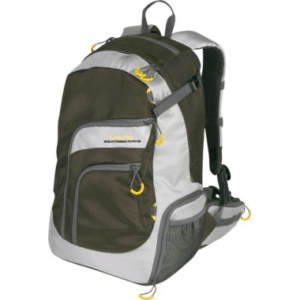 This versatile backpack can store everything they will ever need for a fishing trip, and it’s water resistant! It has a ton of different pockets, and is great for organizing all of their gear. 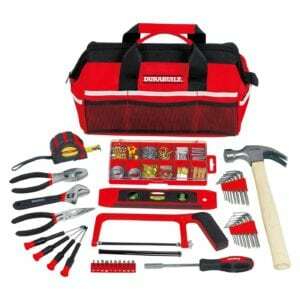 A portable tool set is something Dad would use all the time! Whether they keep in their car, or at work, whenever a problem arises… your pops will be prepared. He will definitely thank you for this one! 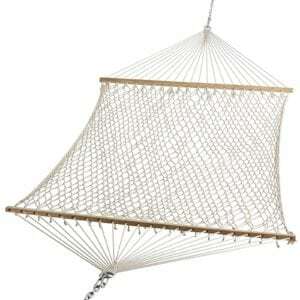 This sweet and affordable natural rope hammock is such a great present for a Dad who needs some good quality relaxation. Give your dad the gift of an afternoon nap on his brand new hammock! Whether it is a big gift or a DIY project, we hope that you can find the perfect gift for your Dad this Father’s Day. After all, the best gift you can really give him is your time and your love. Happy Father’s Day!